The Tower of London is without any doubt a must-see for British History lovers. This place hides some of the most well-known legends of the English culture. One of these legends do have ravens as main characters. The story tells that there are many ravens at the garden located next to the Tower, which are called ‘the guardians of the Tower’. According to the stories, these ravens should be protected because if they leave, Tower and Kingdom will fall. This is not the only legend related to this tower. There are those who say that they have seen wandering spirits of tortured prisoners. No kidding: more than a few people confirmed to have experienced spirit apparitions. Anyway, the Tower of London offers exceptional views of London such as the magnificent view of the London Bridge. 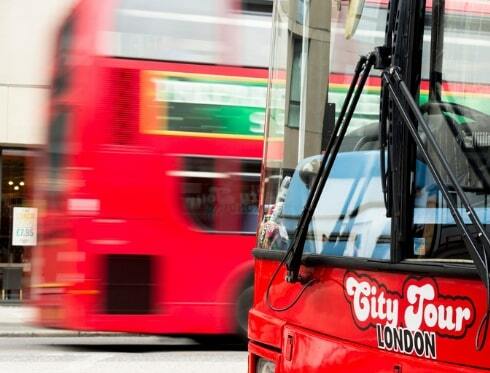 Visit the most famous tower of the city with London official tourist bus. London City Tour 7th stop of the Red Loop will leave you just a few metres from this magic and charming place. 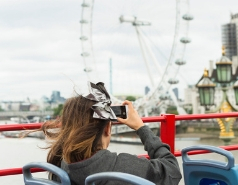 From the upper deck of London City Tour buses you will be able to enjoy a marvellous panoramic view too. If it is one of your first days visiting the city, you will have the chance to see it all while enjoying a pleasant ride and you will have the chance to organise your stay as you prefer. 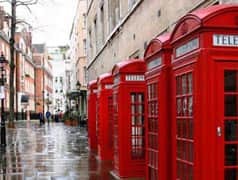 If you do not have much time, London City Tour will show you the most important points of the city with its routes.